CHICAGO (WLS) -- The Chicago Park district is not kidding around and will host goat yoga on Saturday at the Garfield Park Conservatory. A yoga instructor will lead the class inside the goat pasture west of the parking lot at the conservatory, 300 N. Central Park Avenue. 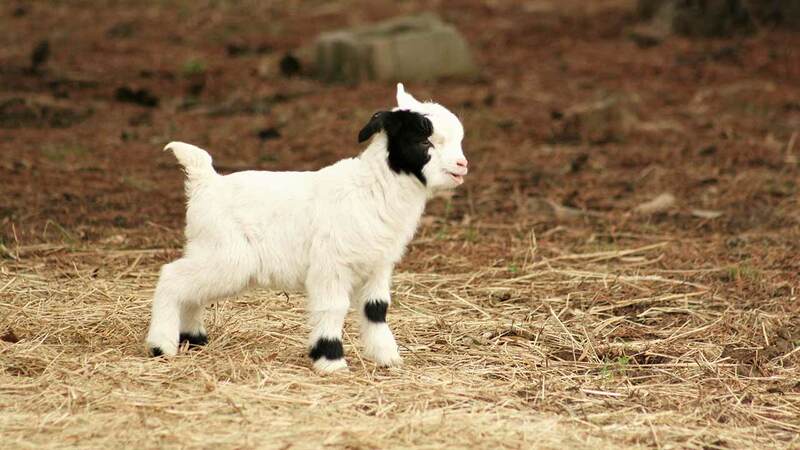 The class will take place from 10:30 to 11:30 a.m. while nine baby goats roam around the pasture. Goat yoga is a new fitness craze where the goats create plenty of smiles and help participants feel more relaxed. The class is a combination of the Yoga In The Conservatory Class held the second and fourth Saturdays of the month from 9 to 10 a.m. and Goat Visits, held the last weekend of each month from 10 a.m. to 4 p.m. The event Saturday is sold out. For more information, click here.